Clinic Synopsis: A panel discussion and examination of the problem of hazing and bullying in school band programs which in most cases are an outgrowth of 'tradition.' The panel will present ways for band directors to identify hazing and bullying as well as strategies for eliminating these undesirable behaviors. 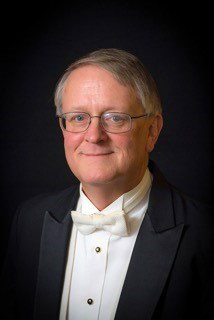 Clinician Biographical Information Patrick Dunnigan is Director of Bands at the Florida State University in Tallahassee. He is currently the National President of the College Band Directors National Association.